Ganesh Kumar, S. Robinson R.G, and Rajagopal, K. (2012). “Stabilization of Soft Clays Using Geosynthetic Encased Stone Columns with Vacuum Application”. 5th Asian Regional Conference on Geosynthetics, Geosynthetics Asia-2012, Bangkok, Thailand. Ganesh Kumar, S (2013) “Stabilisation of soft clays using geosynthetic encased stone columns and vacuum loading”. Fourth Indian Young Geotechnical Engineer’s Conference-2013, during 17-18 May, Chennai, India. Ganesh Kumar, S., Robinson, R.G. and Rajagopal, K. (2014) “Improvement of Soft Clays by Combined Vacuum Consolidation and Geosynthetic Encased Stone Columns”, Indian Geotechnical Journal, Springer, 44(1), 59-67. 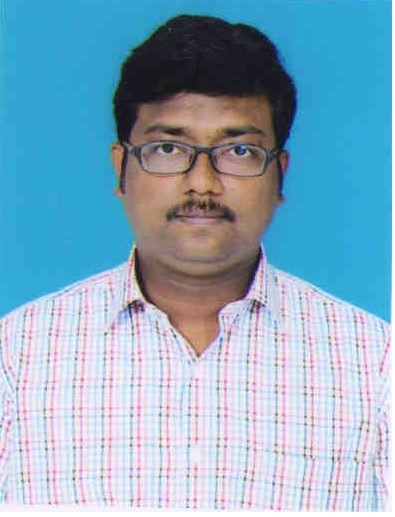 Ganesh Kumar, S., Sridhar, G., Radhakrishnan, Robinson, R.G and Rajagopal, K. (2015) “A Case Study of Vacuum Consolidation of Soft Clay soil” Indian Geotechnical Journal, Springer, 45(1), 51-61. Robinson, R.G. Ganesh Kumar, S and K. Rajagopal (2015) “Enhancing the load carrying capacity of stone columns by vacuum consolidation”. Advances in Soft ground engineering ISBN: 978-981-09-7520-3 :: doi: 10.3850/978-981-09-7520-3 231. Design and analysis of pier/pile foundation for the supporting bridge /cold water from the offshore sump to the plant building. Design of offshore breakwater for inlet stabilization and for increasing water flow in Pulicat Lake. Responsible for the design and stability analysis of geotubes as a submerged breakwater for the Puducherry beach restoration project. In-Charge for offshore geotechnical site investigation, tender preparation, prequalification criteria assessment, technical evaluation and preparation of scope of works for the beach restoration project.